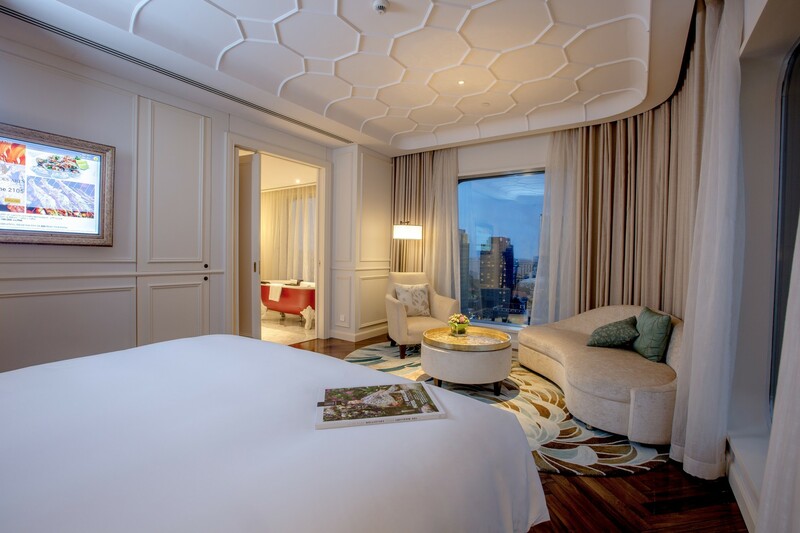 We, Hôtel des Arts Saigon, a luxurious 5 star hotel in Saigon, are well-known for our collection of Arts, painting us with an ancient, creative, and aesthetically pleasing aura. 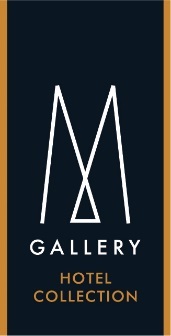 With our MGallery Collection, we can take you on our boat to travel through the flow of time, showcasing only the best and most captivating pieces of Art history. If you have the chance to visit us, and are fascinated with our collection and wanting to explore more, we welcome you to visit our sister MGallery Collection at Muse Bangkok Hotel, for all those who love edgy and luxury architecture. Located in the residential area of Langsuan and within walking distance to Siam, Sukhumvit, and Silom – all famous tourist spots in the city. 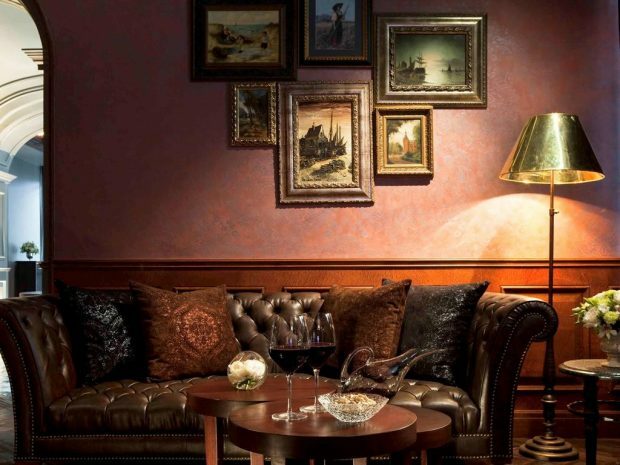 Similar to our Hotel des Arts Saigon, Muse Bangkok is artistic, chic, and elegant. 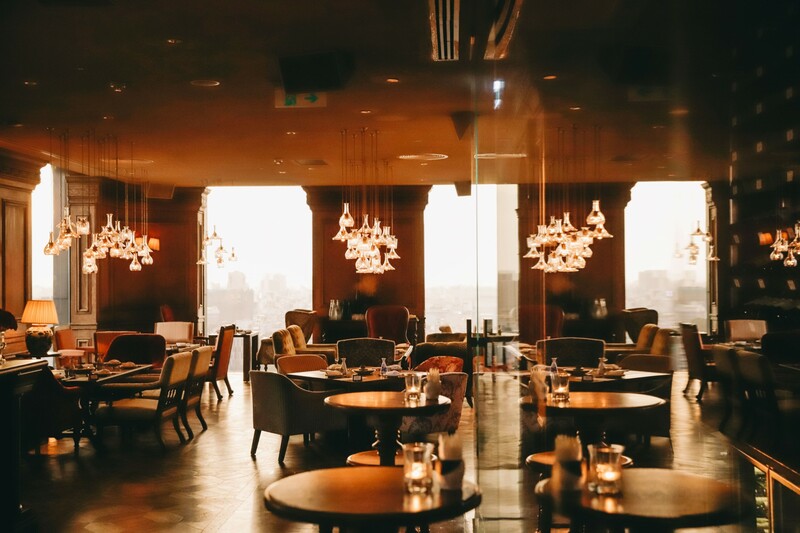 Muse also earns multiple awards for being one of the best Boutique Hotels in Asia. Inspired by European style and King Rama V era, Muse is the perfect location for your Boutique Wedding party, as well as a sweet spot for your honeymoon getaway. 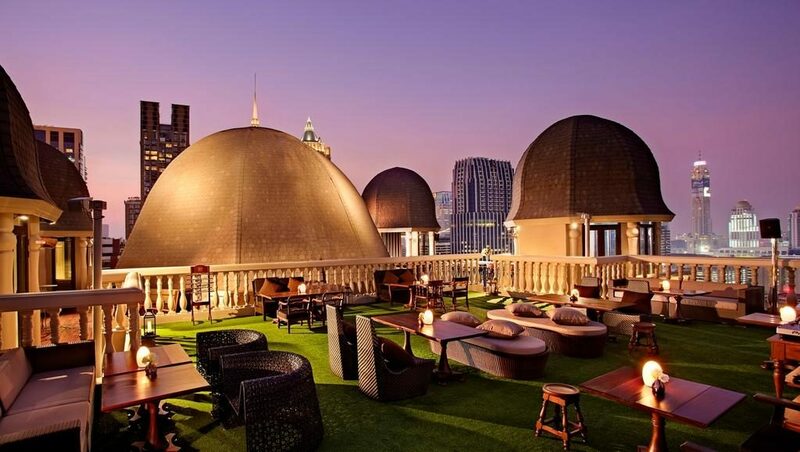 Its rooftop bar also received Restaurant awards for its unparalleled food quality and a top choice for romantic dining. Might it be a business trip, or a bachelor’s party, or couple therapy, the soothing feeling that the place gives you will let your heart rest and enjoy your vacation to the fullest. We at Hôtel des Arts Saigon hope that you feel at home with us, and we know you might leave a bit of your heart there too, in Thailand, and wherever you are staying. Because that is when we know that you are having a good time.